The duo from Naperville, Illinois founded Pariah Folk in 2014, and released the Pariah Folk EP in October of that year, followed by 2 singles "Gopher It" and "For a Rose" shortly after. Then in August of 2015 they recorded the Burning Daylight EP, which was an audio-video release. They're currently working on their debut full length album, set to be released in the second half of 2017. 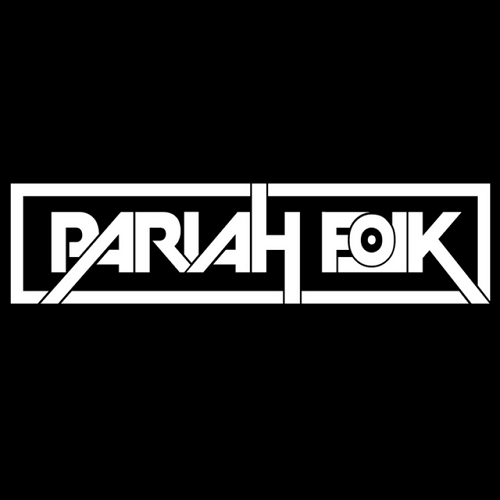 Focused on catchy hooks and building a wall of sound, Pariah Folk blends their guitar driven music with anything and everything, pushing the boundaries of conventional music wisdom. Grounded in folk and indie song writing, they mix in elements of various genres, jazz, folk, electronic, world, etc. to create music that is anything but cliche. IMP Your song 'For a Rose' has just been added to Follow Radio station! IMP Your song 'Depleted' has just been added to Follow Radio station! IMP Your song 'Full as a Tick' has just been added to Follow Radio station! IMP Your song 'Polly (cover)' has just been added to Follow Radio station! IMP Your song 'Depleted' has just been added to Eve's New Car station! IMP Your song 'Depleted' has just been added to Featured Songs station! IMP Your song 'Full as a Tick' has just been added to RAVEN station! IMP Your song 'Depleted' has just been added to The IMP Radio station!